We welcome all enquiries regarding charters and tours. We generally cater for small group bookings to Restaurants, Sporting Events, Social Functions, School Formals, Weddings, Conferences, Day Trips (e.g. Hunter Valley Wineries), etc. These booking need to be made well in advance of your chosen date of travel to ensure we can accommodate your booking. 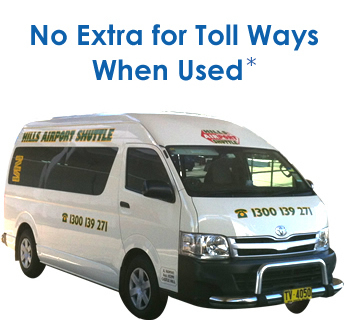 We cater for single passengers and we’re ideal for large families and groups. Please go to the Contact Us page to send us your charter requirements.